Beechwood Family Home is your perfect vacation destination. Centrally located on the West side of Vancouver, halfway between the airport and downtown, it only takes about fifteen minutes to reach either destination. 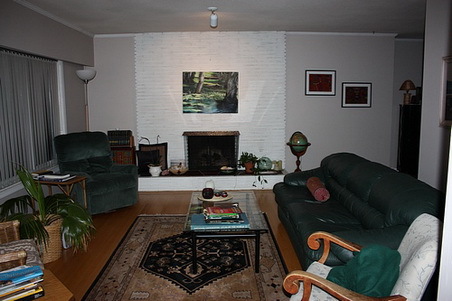 Beechwood Family Home is a split level home in a quiet, quaint neighbourhood. Beautiful parks and lovely trees greet you all around this neighbourhood. A fifty foot western cedar tree proudly graces the front yard. The yard is complete with your own private and quiet backyard. This beautiful home boasts oak floors and a recently remodeled kitchen with granite countertops and tile flooring. Two gas fireplaces welcome you keep the home at a comfortable temperature year round. There are four bedrooms and three full baths. Each room has a queen size bed available for your comfort. 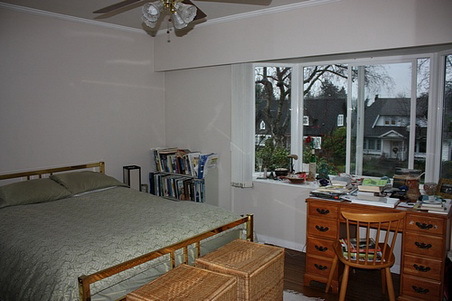 One of the two upstairs bedrooms is used as an office and features a 32 inch flat screen TV. 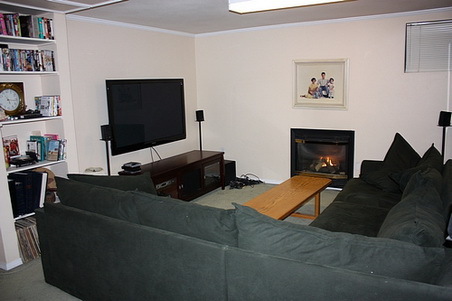 The basement family room has a 50 inch flat screen TV. Both TV's are hooked up to high definition cable boxes. The home entertainment system in the family room includes a Sony Playstation which allows blue-ray movies to be played. 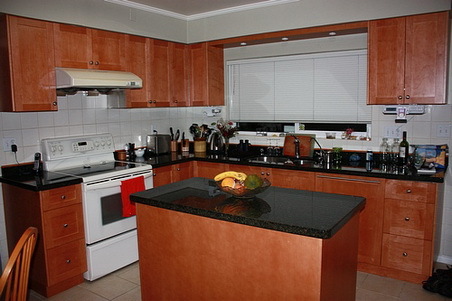 The house has both Wi-Fi and Internet connections and a desktop computer as well as a kitchen i-pod enabled radio. 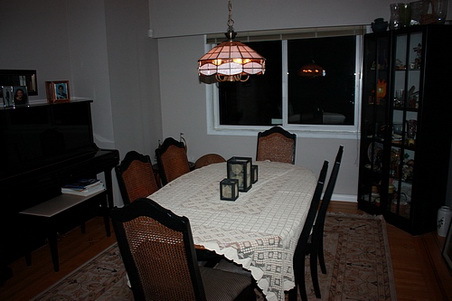 Beechwood Family home is very handy to a number of Olympic venues including the Richmond Oval, UBC and BC Place Stadium. All three are around fifteen to twenty minutes away by car. A main bus route is one block away and in about ten minutes it connects to the new Canada line that runs between the airport and downtown. 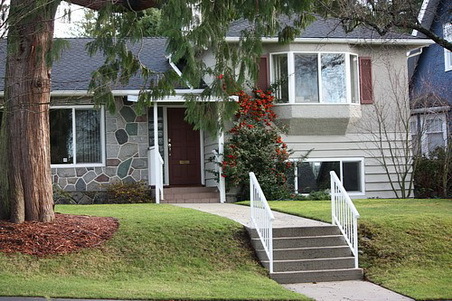 The upscale community of Kerrisdale is a short walk to the north and there are numerous restaurants, shops, and banks located in about a two block radius of Kerrisdale. A short walk south is an area called Shannon Station which has a Choices Market if you prefer healthy and organic foods. There is also an exceptionally nice, upscale restaurant next to the market. Driving time to the airport is about fifteen minutes and Granville Street which is the major road between the airport and downtown is about five minutes away in your car. 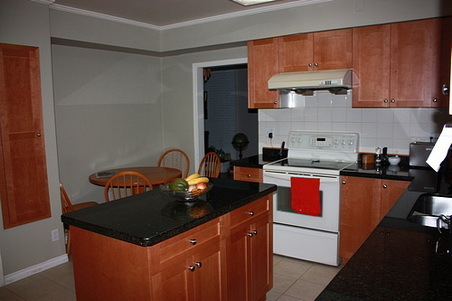 This comfortable, well maintained, traditional home waits you for your Olympic vacation experience.